Betsoft is wholeheartedly committed to both integrity as well as trustworthiness. Therefore, we have placed special emphasis on developing a platform that complies with the most stringent global regulatory requirements. Our dedication to transparency, honesty and fair play is unwavering, which is why we employ a state of the art RNG system that is designed to produce an infinite number of combinations. This allows us to ensure completely random outcomes during gameplay. We continue to work closely with some of the industry’s top mathematicians to ensure the ongoing integrity of our algorithms. Operators and players alike can, therefore, rest assured that all Betsoft games are designed for fairness and based on solid, secure mathematical models that conform to the highest standards of quality. Our software carries an official Certification of Random Number Generator (RNG) Evaluation, conducted by Quinel M Limited. In addition we have also obtained certifications for our individual game titles. Quinel is a leading independent and internationally accredited testing laboratory, specialising in the certification of gaming software and systems. Quinel has been serving the gaming industry for almost 10 years from its laboratories in Italy and Malta, leveraging international expertise in testing, certification and inspection in the field of gaming. Quinel boasts some of the most trusted testing laboratories in the world. 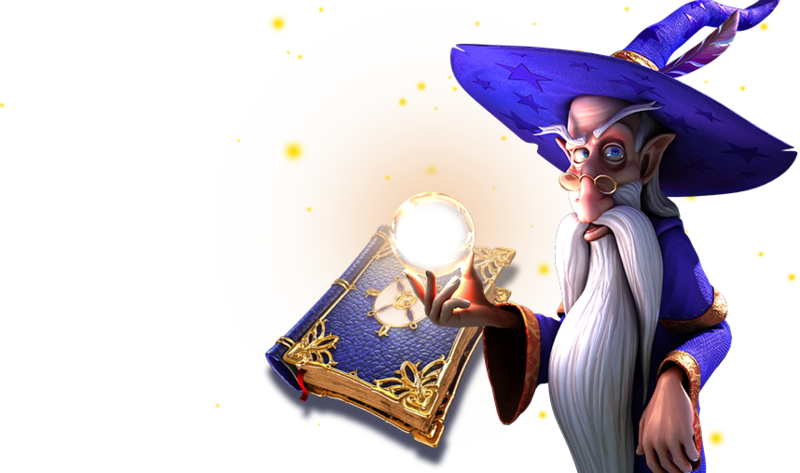 We are proud that our amazing 3D games are backed by their highly esteemed certification. 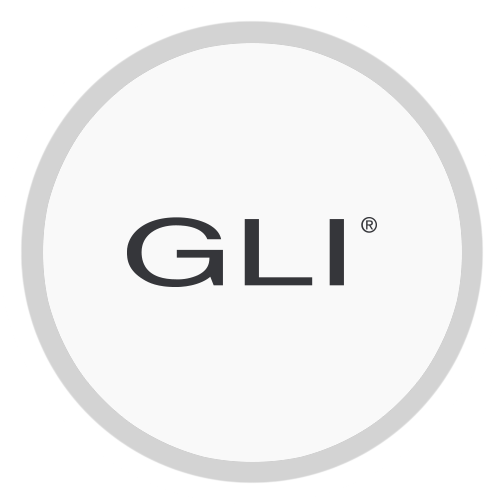 GLI is an independent organization with over 30 years in the gaming industry. GLI test, inspect and certify products for conformity to the individual applicable requirements of more than 475 jurisdictions around the world. A broad selection of our titles have been certified by GLI, in order to ensure that they comply with the regulatory requirements of some of our Regulated operators. In addition to having received certifications from several independent entities, our commitment to compliance has led us to ensure that we are fully licensed, in accordance with the requirements set forth by the most stringent European regulatory bodies. Betsoft holds licenses in Malta, Romania and Curacao. In addition, we have been fully authorized to distribute content in multiple regulated markets, including Italy, Belgium and Denmark. As we are constantly servicing customers in new markets, one of our primary objectives is the pursual of official certifications that support our strong devotion to integrity and fair play, while simultaneously fulfilling the regulatory requirements of our operators, in their respective countries. Betsoft holds a Class 4 license from the Malta Gaming Authority. The Malta Gaming Authority (MGA) is the single, independent regulatory body responsible for the governance of all gaming activities in Malta, both online and land-based. All our games are subject to forensic and regular auditing, allowing all our content to be used in regulated markets. 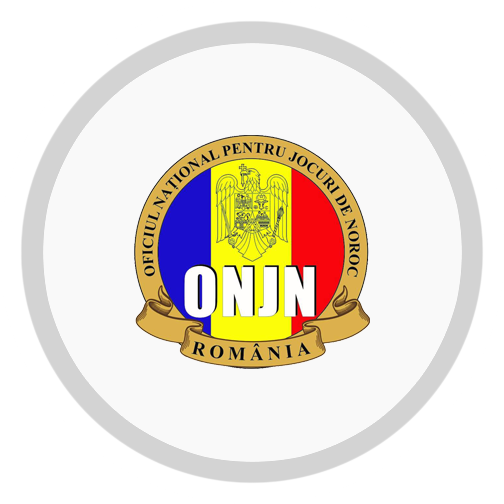 Betsoft holds a Class 2 license from the Romanian National Gambling Office (ONJN). This license enables Betsoft to deliver it’s full suite of games and products to licensed operators in the country. 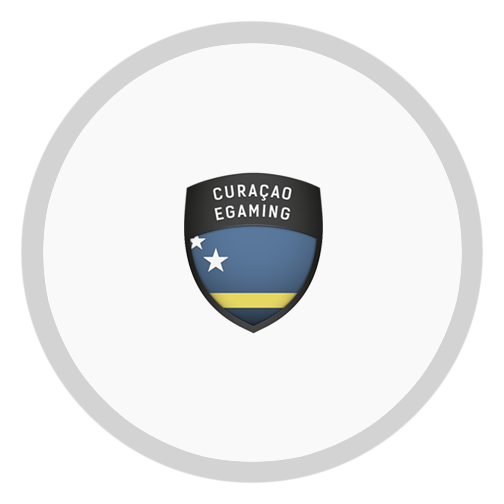 We also hold an eGaming license from Curaçao eGaming. Our jurisdiction’s single license covers all forms of interactive eGaming including: Casinos, Sports betting, Exchanges, Lottery, Games of Skill and Chance.